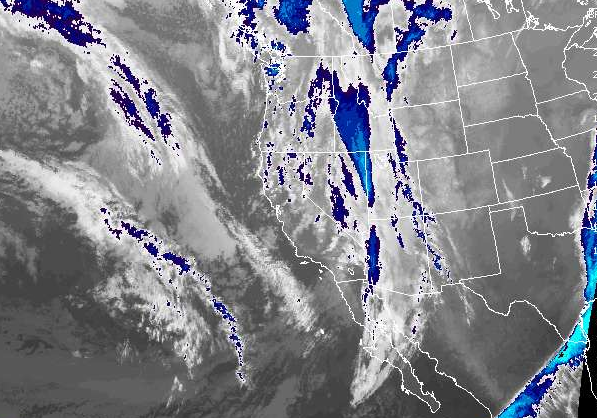 VAIL — After a few days of dry weather, snow returns to the forecast for the next week or so in Vail. A winter storm warning has been issued for the Vail area starting at 5 p.m. today and continuing until 6 a.m. Sunday. The National Weather Service is calling for 8-12 inches through Sunday morning. “Accumulations could range from 12-24 inches in the northern mountains” through Tuesday, said Joel Gratz of opensnow.com. • Thursday night into Friday. • Saturday into Saturday night. • Sunday night through Tuesday.